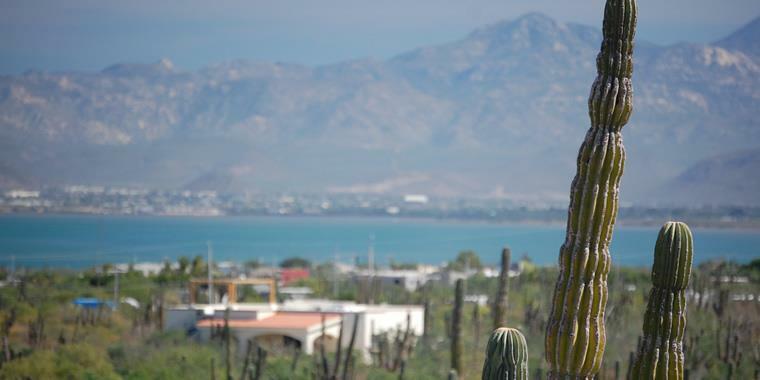 Situated on a gentle hillside overlooking the Bay of La Paz in the quiet village of El Centenario, properties in this secure gated community have sweeping views of the mountains and city. Haciendas Palo Verde has been developed in a unique manner, with time and attention to the details that will make it easy to enjoy your dream home. 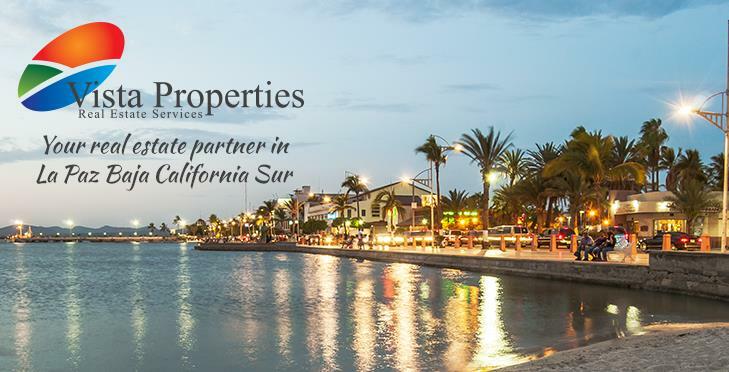 The developers of Haciendas Palo Verde have created the premier private community in the La Paz area; their vision was to build a different kind of neighbourhood. All lots are serviced with municipal water. Views are protected through architectural restrictions. Underground electrical service maintains uninterrupted views. The natural desert surroundings are protected through a preservation plan. A homeowners' association is in place to ensure a sense of community and security. All this has been completed with the vision of owners in Haciendas Palo Verde enjoying a life here in Mexico without the stress and strain that so often accompany a move to another country. Amenities include a well-equipped gym, large pool, 24-hour security and paved roads. Come and see us...you'll be impressed with everything this community has to offer. Vista Properties is proud to showcase homes and lots in Haciendas Palo Verde. We invite you to take a look at this great development. If you would like more information or a personal tour, just contact Robin directly at robin@vistabaja.com or by phone at 612 157 5438. Please contact me for a personal tour of the Haciendas Palo Verde community. I'll be happy to show you around, introduce you to the developers and home owners, and help you realize your Baja dream! Available properties are shown below, and you can also check out the MLS portal for all sales in the area. Click here to see the MLS portal.